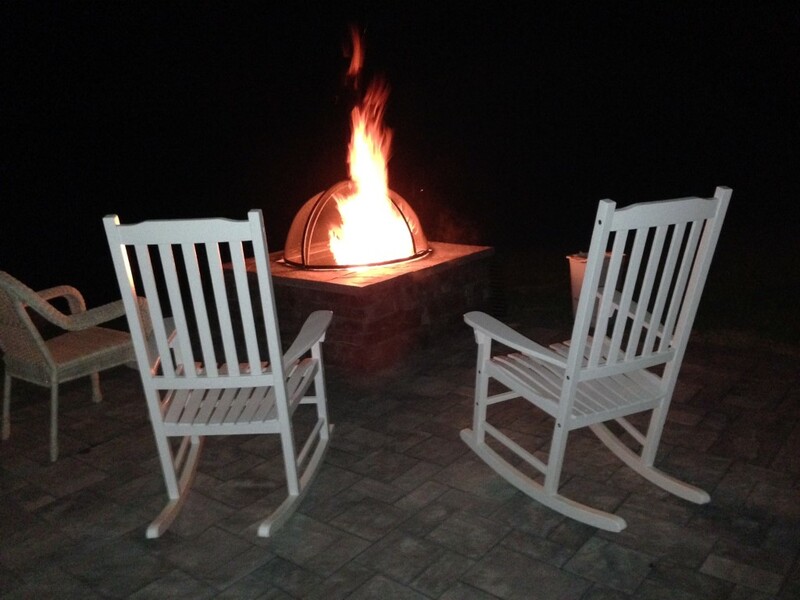 Make a statement in your backyard with one of our best selling Wood Firepits!. 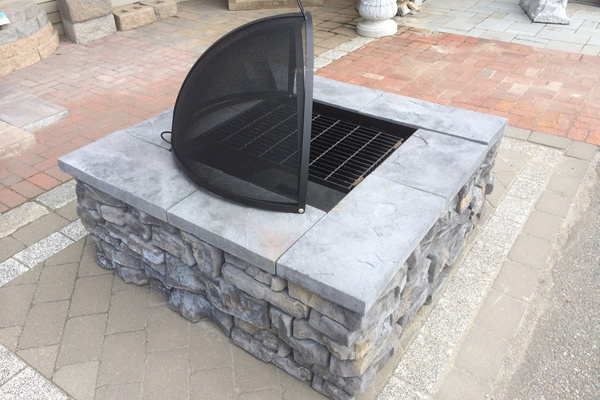 This Firepit matches in perfectly with the Redi-Scapes Retaining Wall Block, so it is a perfect match for new or existing projects. Includes a heavy duty metal insert and cooking grate! Two color options available and included with a decorative capstone. Optional spark screen also available. 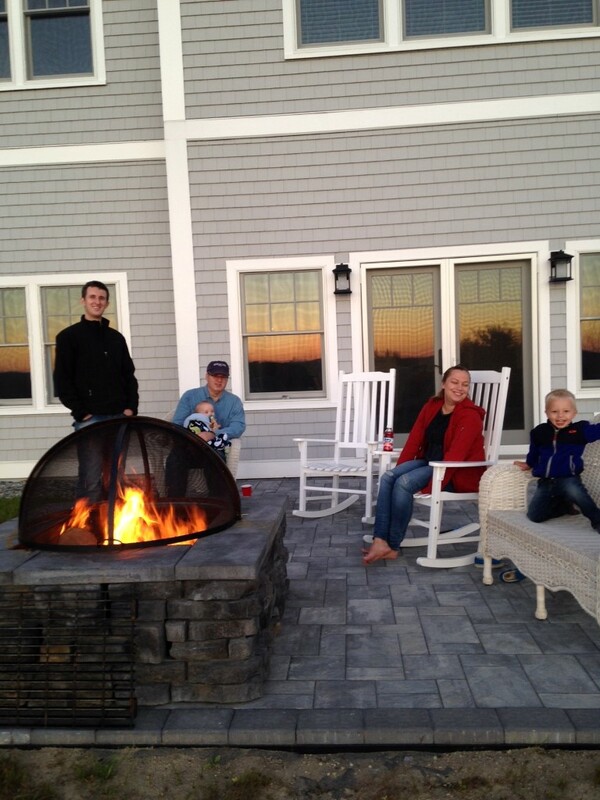 Come visit our showroom to see this firepit on display!